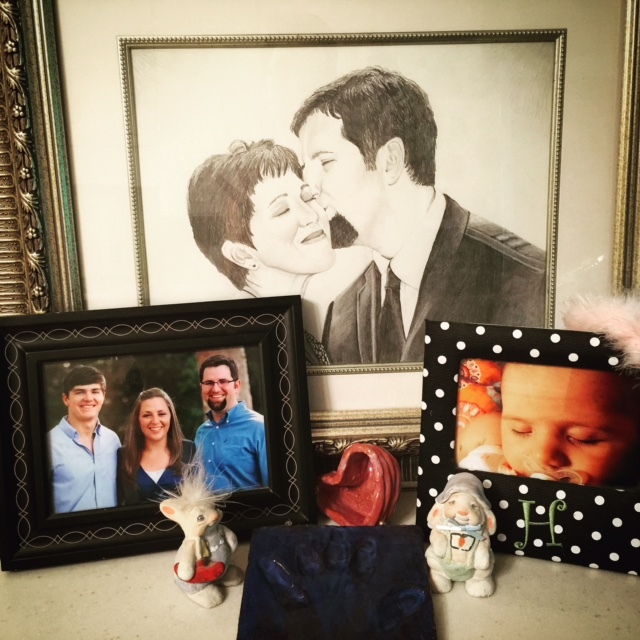 As I walk through the quiet rooms of my house, the tangible reminders that two rambunctious and loving young men grew up within these walls overwhelm me. Yes. Two precocious man-cubs grew and matured in this place called home. to be independent and adventurous in their endeavors. the necessity for a strong work ethic and the need to be the talented young men God designed them to be. they are successful in their academic and professional pursuits, living full lives…busy lives. 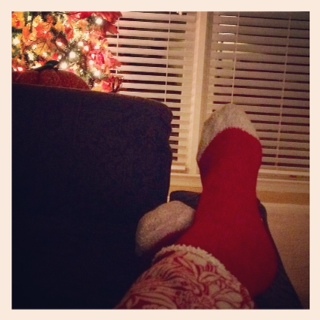 As a mom, I prayed over, pushed, popped…(uh yep- when needed! ), played, preached (heavy groans accompanied by rolling eyes), and pleaded. More imperfect than perfect, often chaotic, totally exhausting, and at times heartbreaking…Motherhood has defined thirty-one years of my life. Hope…Where Art Thou Oh Spring? Hope bloomed beside my Georgia driveway this week, poking its green arms and yellow face up through autumn’s discarded blanket of brown leaves…and my winter weary heart smiled. Let me just say before I go any further that I choose to live in the South for various reasons, two of which are sweet tea and yes, milder, shorter winters. By northern standards, I suppose, this winter in the South would be considered “mild,” but for Southerners… well, it has been downright nippy with several rounds of wintery precipitation. Deep in the heart of Georgia, we rarely dismiss school because of winter weather issues; however, we have lost five days in the last two months. To say that this winter has been unique would be an understatement. For this bare foot girl who loves warm temperatures, glorious sunshine and time on her back porch soaking up both, the last two months have been cold, gray and dismal. The end result has been a frumpy woman with a grumpy disposition and a substantial bout of emotional eating. How do people in colder climates do it? 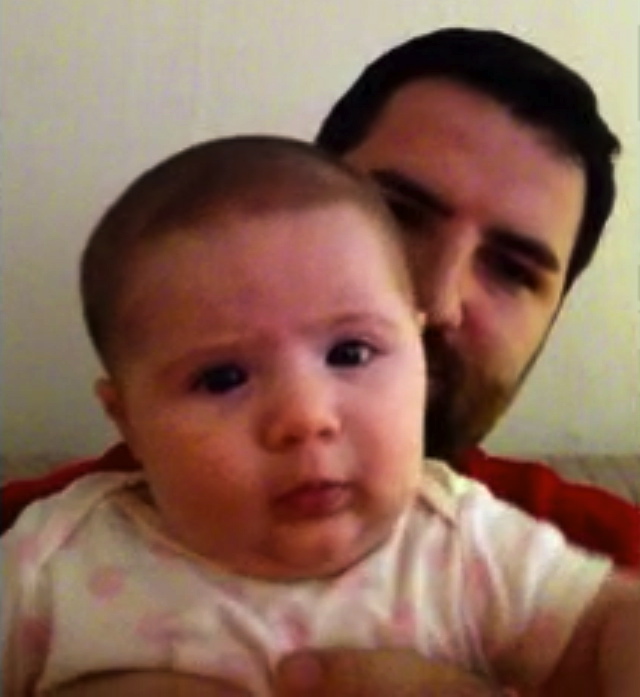 Heaven help me….can you say Alaskans? They must be made of much hardier stock than this whiny vitamin D deficient Georgia peach. 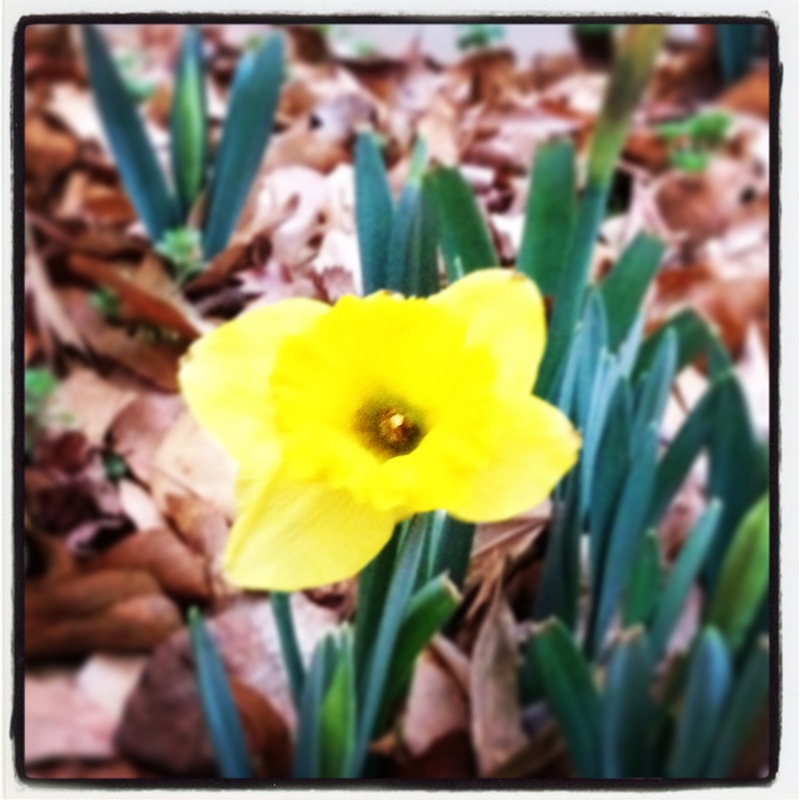 My sunny little daffodil and its promise of ‘new and warm’ remind me that winter does not and cannot last forever. I whispered a prayer… applauding God for His amazing creativity and His perfect choices of spring color. I thanked Him for all things lovely in spring and for new life…both of which come only from Him. Not something that I am especially proud of. I just could not keep up! I had the best of intentions. It’s not that I am ungrateful or that my life is lacking in any way, but actually living out all of the Lord’s blessings takes time for one who has so many…blessings…that is. a Heavenly Father who loves his whiny rambunctious girl, a husband who lives with her and all of my sweet family including my lab, Bo, who love me in spite of me. I am also grateful for the little things. BUT…remembering to write them all down in my journal each day? Well now, that’s a different subject altogether. Maybe I lack self-discipline. but my human nature is pretty weak. I honestly try to live before the Lord in continuous conversation regarding my grateful heart. So, in reality I did not keep up my November Facebook gratitude postings or a daily entry in my gratitude journal. 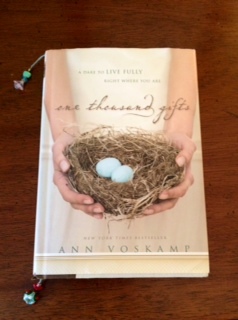 I have not been as faithful as the amazingly gifted author Ann Voskamp who penned One Thousand Gifts, but I recognize that everything I have is from God’s hands. I applaud those who post each day! But today…I am just plain grateful, journalling, posting and writing aside. 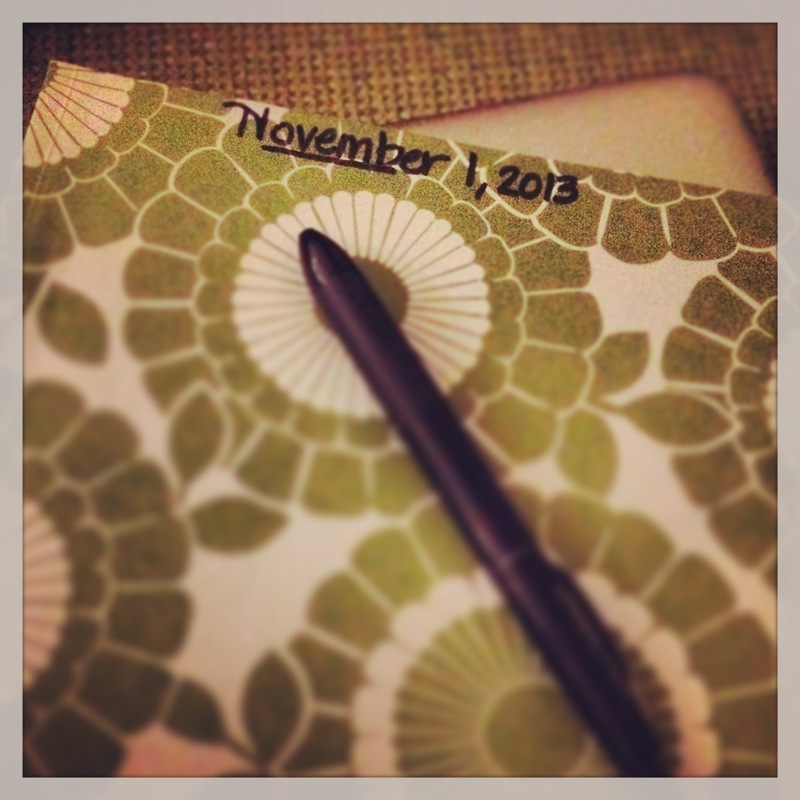 Have you kept a gratitude journal this Thanksgiving season? No doubt about it…is there? No. As an elementary teacher, the hearts and minds of my students are a constant concern. How do we teach children gratitude and thoughtfulness? As teachers, parents, and grandparents, we model it. Quite honestly, today in our society…there are many adults who need these lessons as well. 10 Ways to Infuse Our Daily Lives With Acts and Words of Gratitude. 2. Write thank you notes often for all gifts. 4. Become aware of the tremendous need around you. 5. Eliminate excess in our homes. 6. Be generous with others, especially those in need. 7. Make a point to say “Thank you” often to those who offer service…Waitress, waiters, cashiers, the precious people who clean public restrooms…These people are often neglected and ignored. 8. Give away something you love. 9. Spend time weighing wants versus needs. 10. Learn to take care of what you have and value. Ann Voskamp’s One Thousand Gifts impacted my heart with the force of a semi-truck…The book, coupled with her website, www.aholyexperience.com, are powerful reminders of God’s grace during this Thanksgiving season. It tangled thankfulness and grace in ways I had not considered. Today I was reminded that we are a privileged people. We are surrounded by such wealth, excess and such need. Today I am eternally grateful for things like clean water, warm showers, food in a cupboard, shoes for my feet, and children who are healthy. 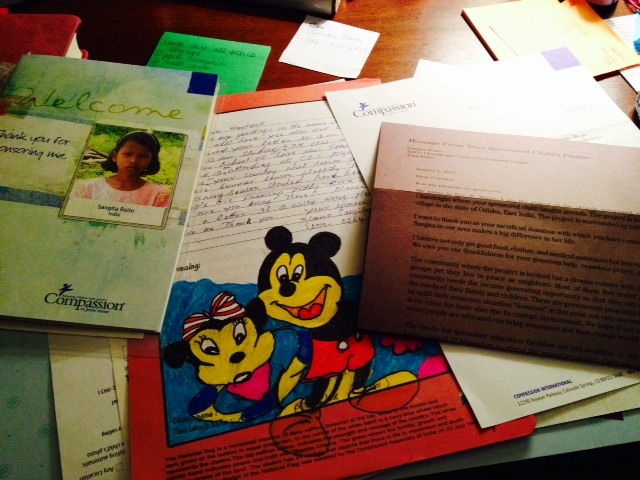 I love being a Compassion International sponsor. I am not able to do many things, but I can do one thing for a child in India. for lovely lazy Saturday mornings to renew and rest and Sundays to worship. I am thankful that my God knows my every weakness. He knows that I become tired and overwhelmed by life’s demands. It doesn’t bother Him in the least that I often remain in my pajamas until after lunch on Saturdays. When His children work hard…physically, mentally and emotionally, during the week, I believe He calls us to a time of rest. In Him. Weekends are the perfect opportunities for my extended Bible study. I can spend longer periods of time digging, reading, and journalling. I am renewed through my time with Him in these moments of unrushed simplicity…quiet…and soul-satisfying peace. Needing fresh strength that only time with my Father brings! How are you renewed on weekends?